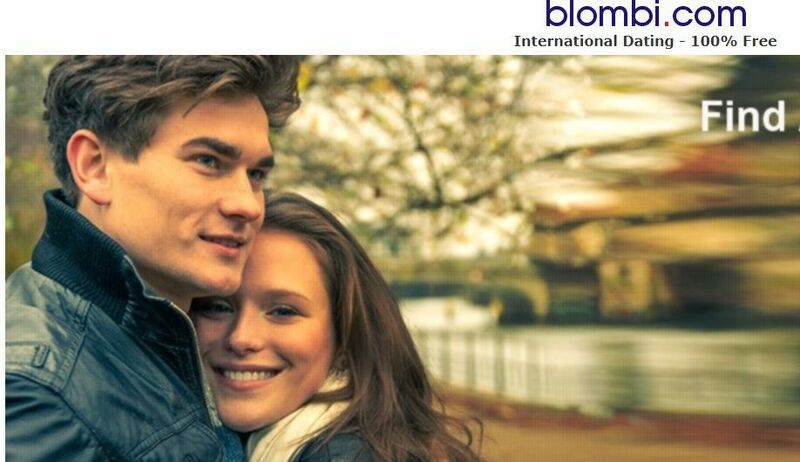 Blombi is a basic dating website and it is providing 100% free dating service for their users. Features are not very advanced on the website and the design of the site needs to be improved a little bit. Since the registration is very easy and you will have an approved account instantly after you register, you can meet fake and scam profiles on blombi.com. You should be careful about that. You can read our dating review and add your own review for Blombi on this page. Please scroll down and click create review button for sharing your experiences on the website. Send and receive free messages. Upload your pictures and see pictures of people. Generally African profiles on the website. Good for meet Nigerian singles. Also good for meet singles from Ghana. There is no matchmaking on the website. High scam and fake profile risk. There is no approval for pictures and profiles on Blombi. Blombi is one of those free African dating websites, that you can generally meet people from Nigeria and Ghana. The website is international but members are generally from Africa. Especially there are many members from Nigeria on the website. You can meet many Nigerian singles on the website and make new friends from this country. If you would like to make more friends from Africa, you can give a try here. If you already have any good or bad thoughts about Blombi, you can write a review for other dating users on here. All you need to write your opinions to comment section. You are also welcome to ask any questions about Blombi.